Dimensions 14.5 in. x 11 in. x 9.5 in. 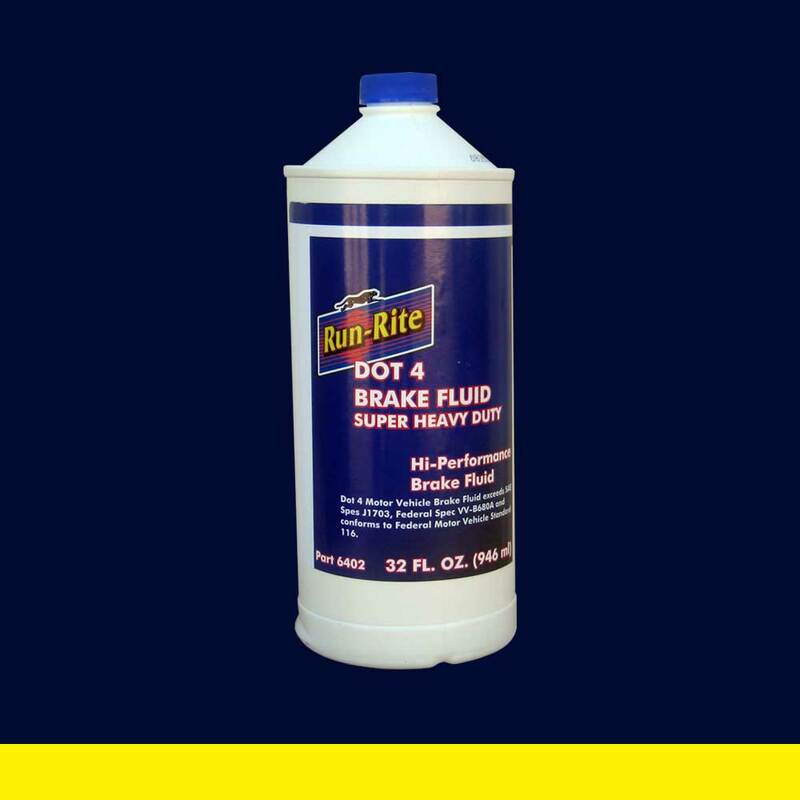 High Performance Dot 4 Motor Vehicle Brake Fluid. Exceeds SAE Spec J1703, Federal Spec VV-B680A and conforms to Federal Motor Vehicle standard 116.